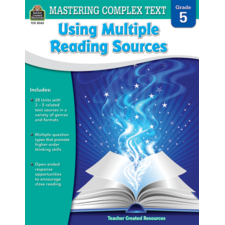 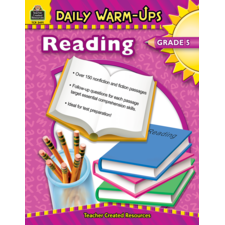 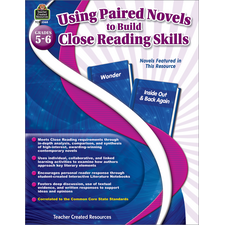 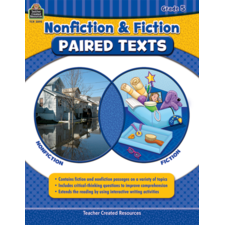 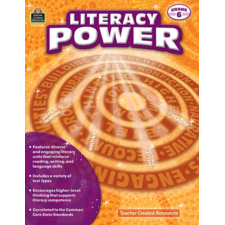 Enhance existing reading and language arts curriculum with lessons designed to strengthen reading, writing, and language skills. 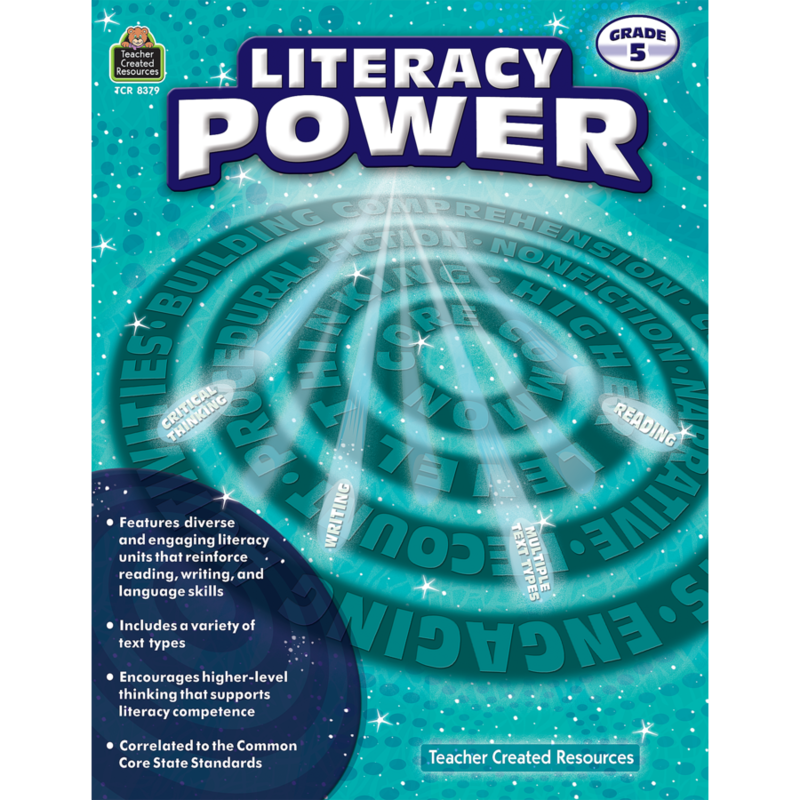 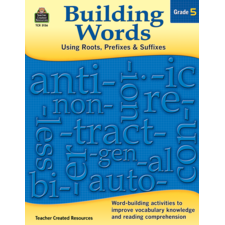 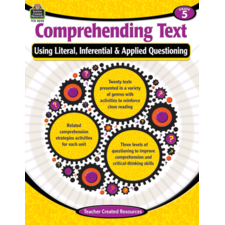 The Literacy Power series includes a variety of text types as well as an assortment of diverse and engaging comprehension and language activities inspired by the texts. The activities promote higher-level thinking and can be used to teach specific skills, reinforce information previously taught, or simply provide additional practice.